Microsoft and and Eidos Interactive have agreed upon releasing two new downloadable chapters of Tomb Raider: Underworld. The chapters will be available on the Xbox Live Marketplace for Xbox 360 within months, promising to be worthwhile additions to the upcoming release of the game. 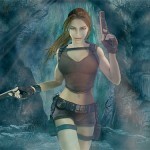 The demo of Tomb Raider: Underworld will be available this month on the Xbox Live Marketplace. Tomb Raider: Underworld – Beneath the Ashes and Tomb Raider: Underworld – Lara’s Shadow will bring six hours of new gameplay to Tomb Raider: Underworld. ‘Beneath the Ashes’ takes place after the ‘Underworld’ story has been finished and will feature a new environment, enemies and secrets. ‘Lara’s Shadow’ will “introduce players to a new kind of playable character and create a unique Tomb Raider experience.” Slightly cryptic on the description so we’ll have to wait and see. Tomb Raider: Underworld – Beneath the Ashes is scheduled to be available for download by the end of the year. 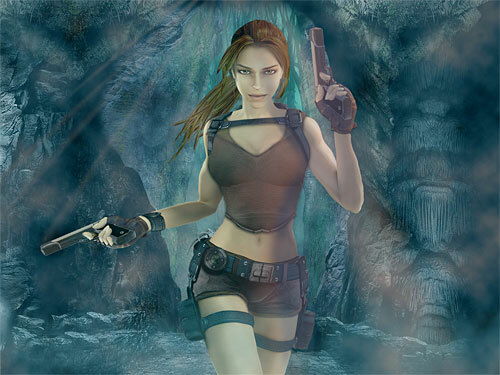 Tomb Raider: Underworld – Lara’s Shadow is supposed to follow in early 2009. The full version of Tomb Raider: Underworld will be released in November for just about every platform including Xbox 360, Playstation 3, Wii, PS2, Nintendo DS, and PC.